Modeled after a Chinese Tang Dynasty (AD 618 – 907) sword with a single-edged straight blade, maintaining the same width throughout until tapering to the point. 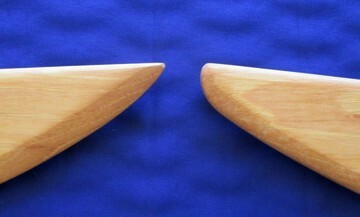 The handle is also straight with a very slight hourglass shape. Avg. weight – 1.4 lb. to 1.6 lb. Blade Length Choose an option28"29"30"31"32"33"34"35"
SKU: 134. Category: Dao. Tag: Tang Dynasty Dao.